Active Duty members of the military or National Guard and Reservists who want to hit the National Parks are in luck thanks to an ongoing program from the Department of the Interior. 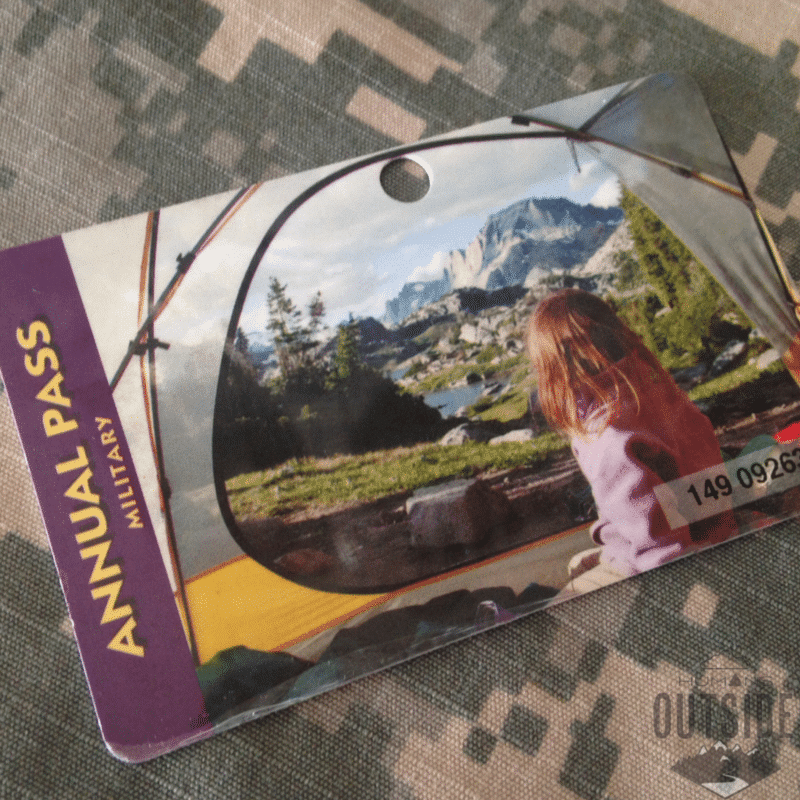 The program, which started in 2012, gives any active military ID card holder, including dependents, a free National Parks military pass in the form of an America the Beautiful pass. That pass, which is good for a year, usually costs $80. At parks that charge per car, the pass will get one car in free. At parks that charge per-person, the pass will give free admission to four adults. The passes are not transferable, but both the military member and any other ID card holders (such as his or her spouse) can also have their own. The passes aren’t just good at National Parks. They also can bring waived fees at areas controlled by the Bureau of Land Management, Bureau of Reclamation, Fish and Wildlife Service and USDA Forest Service. That means pretty much any where you want to go that is U.S. Government property that has an entrance fee, this pass will do the trick. But here’s the catch and what this pass for military, or any American the Beautiful pass for any holder, does not do — get you discounts on tickets, camping, permits, or anything else. So, for example, say you are headed to Mammoth Cave National Park. (If you haven’t been there — it’s awesome and you should definitely go). It has no admission fee to the park itself. That means you can hike and do the self guided cave “tour” to your heart’s content. But the really good stuff happens on the ticketed tours. And those are going to still be full price regardless of whether or not you have a pass. Bummer. But we have found that the pass is administered in different ways at different places. For example, at Land Between the Lakes National Recreation Area, a USDA Forest Service area, holding one of these passes will get you free admission to The Home Place, an 1880s working farm with all sorts of cool interactive displays, animals and events. It will also get you in free to The Nature Station, a wildlife rescue and education center … but only on the weekdays. Admission on the weekends costs no matter what. Those are both admission areas, but the administers have made their own decisions on how the pass is used. You can get your free military America the Beautiful pass by showing your military ID at any National Park station that sells the pass, such as most park entry points. You can read even more about the program here on the Department of the Interior’s site.